a. Toxics missing from R2’s “focus materials” list. 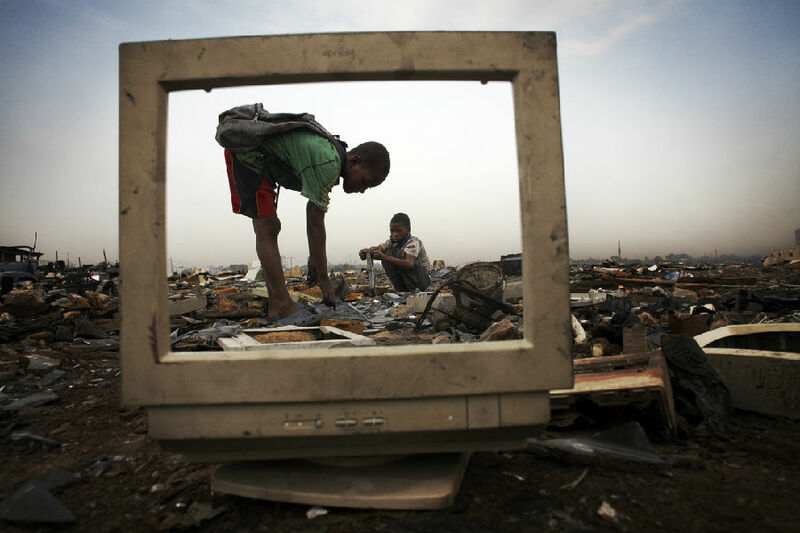 R2 says that exports of “focus materials” should only go to countries “that legally accept them.” But the list of focus materials doesn’t include some dangerous toxins often found in e‐waste that most recipient countries consider to be hazardous waste because they are considered hazardous waste under international law (the Basel Convention). These include materials containing cadmium, beryllium, chromium, arsenic, selenium and hazardous toners. Because the R2 list of focus materials is not aligned with these international definitions, it almost assures that R2 exports will violate these countries’ laws. 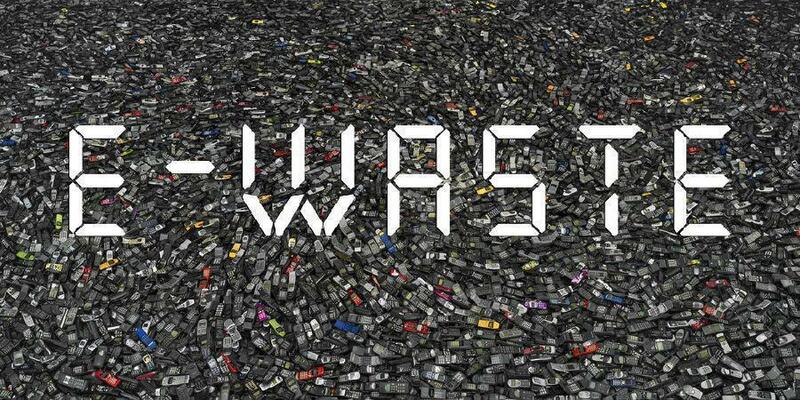 b. Shredded e‐waste. Under R2, if material is shredded or processed so that it no longer is defined as "equipment or components", a downstream vendor can export the material with no controls whatsoever, even though it is still toxic, and even though it violates the laws of other countries. The only accurate way to know whether it’s legal for a country to accept our toxic waste is for our government to ask their government (via their designated “competent authority”) for permission to ship them specific materials to specific facilities. Instead of this single protocol, as required in the 140 countries that have ratified the Basel Convention but are not part of the OECD, R2 has invented another idea‐‐ the recycler makes its own determination of what another country can and cannot accept from the US, and/or by allowing EPA to provide “relevant information.” R2 also fails to include the transit countries in the requirements for legal traffic in R2 toxic waste, when 170 countries are legally bound to restrict toxic trade through their ports without prior notification. • Small quantity exemptions: Under two circumstances, R2 allows shipments of 15 units or less to be exempt from export provisions. This “small quantity” exemption is an invention of R2 and has no standing in international law, which almost all other countries must uphold. Like the loopholes above, this will result in a deliberate violation of the laws of countries who are Basel Parties. auditors and R2 recyclers be unable to ensure all this happens, but there is not even a requirement for the other vendors to test the equipment or be audited.